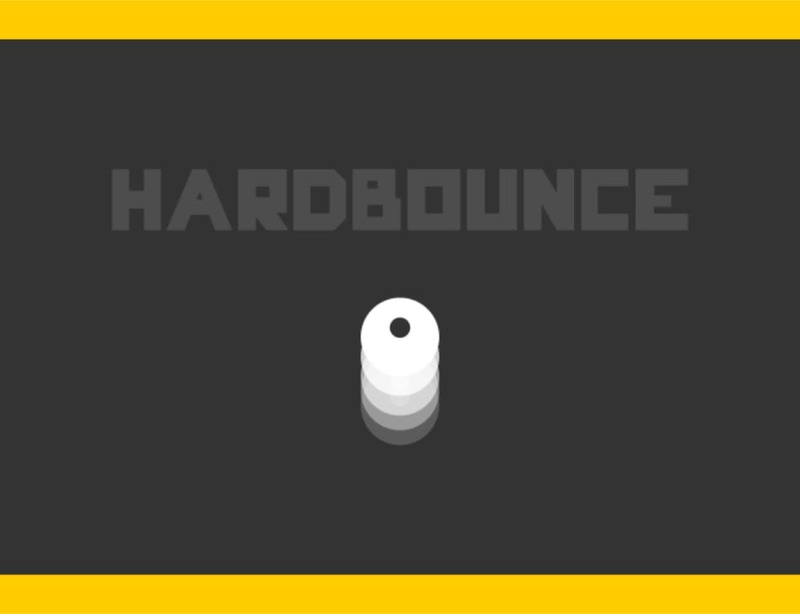 Hardbounce is a 2D HTML5 Game developed with Phaser. It features a very simple yet challenging game mechanics. It runs on any browser and it can be even played on mobile devices.